I read Subcompact and I vote. 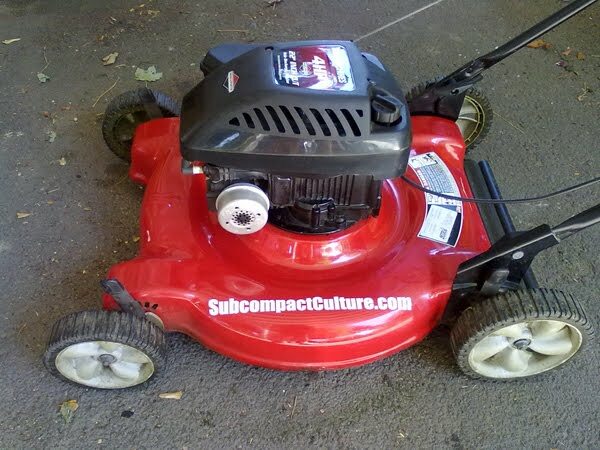 OR, I read Subcompact Culture and I mow the lawn. Remember folks: Subcompact Culture decals are a free and easy way to say, "I read Subcompact Culture and I vote, or something." Just e-mail me your address and what color you want (silver or white) and you can have one, too.